We believe in environmental stewardship through conservation and sustainable practices. Our distributed work environment is an outgrowth of both our desire for minimal environmental impact and in support of our business continuity plan. 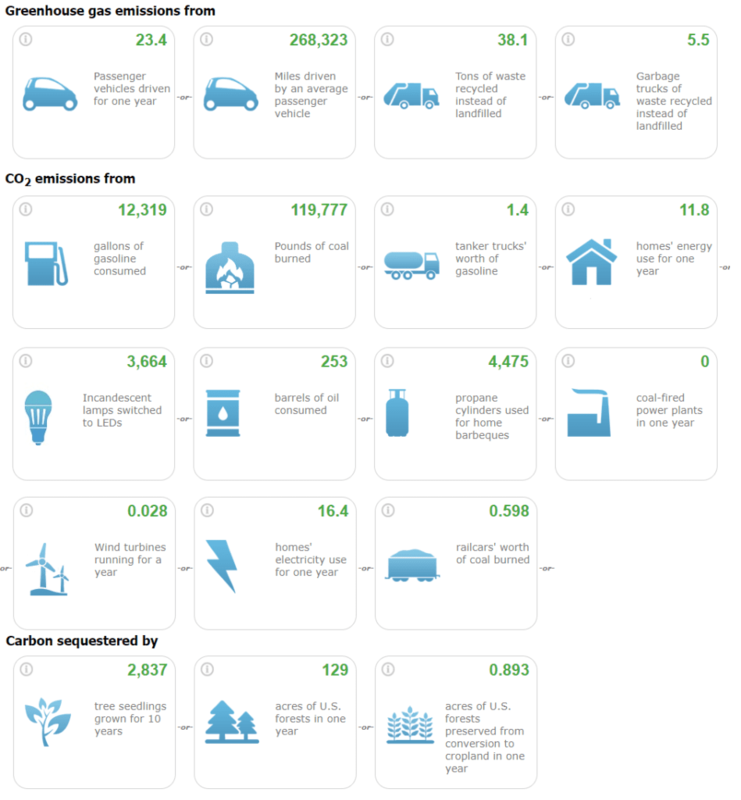 In the last 37 months, we have reduced our greenhouse gas emissions by approximately 109 metric tons predominantly from reduced driving and electric car use. We are specialists in the construction of unique and powerful compensation solutions. Our work inspires. We pride ourselves on delivering outstanding quality and design for leading clients across the country.